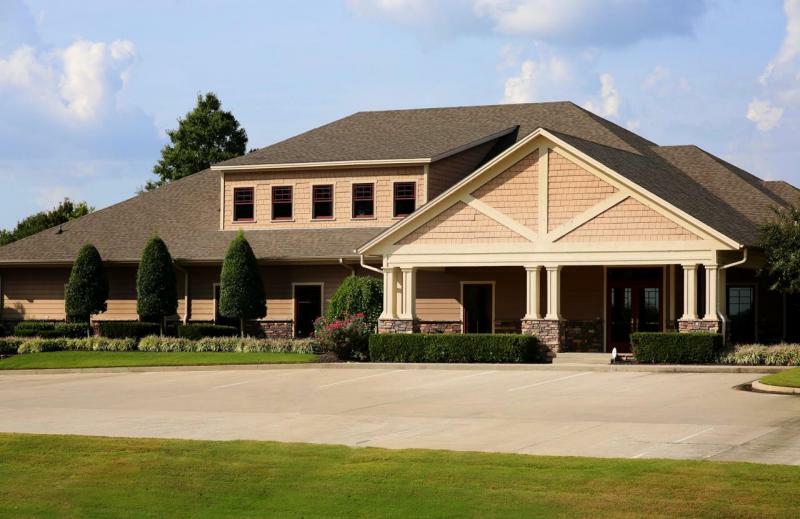 Our vision and purpose is to deliver quality and comfortable dental care for patients throughout Northeast Arkansas. We offer a compassionate environment where we strive to provide honest and friendly general and cosmetic dentistry services. Our doctors and staff are constantly learning the newest techniques and utilize the best equipment in the industry to bring you the best experience possible while in the chair. 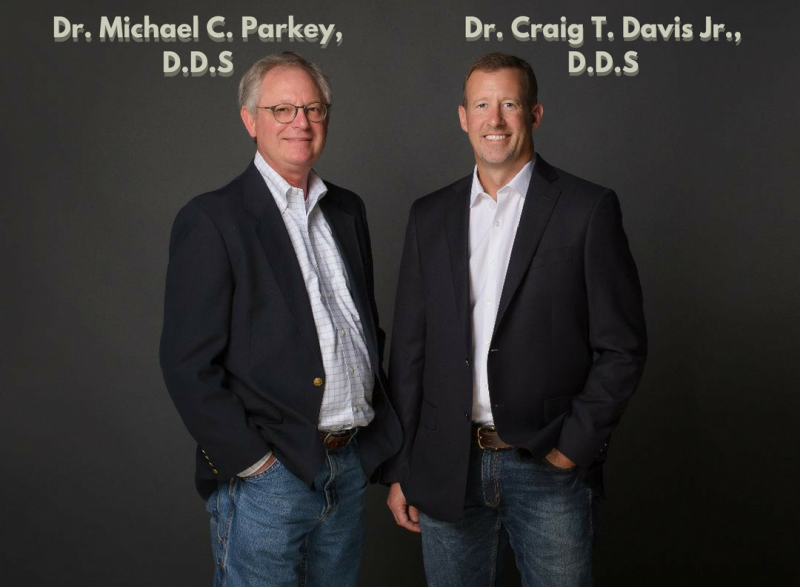 Be confident that our experienced and dedicated team can help you with your dental needs. 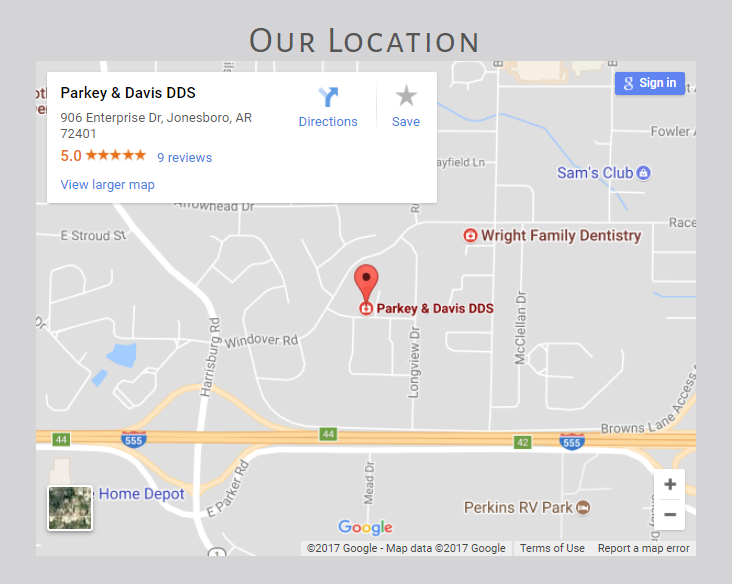 Whether you want a basic cleaning or a complete smile makeover, Parkey & Davis is the place for you! By offering a variety of general and cosmetic dental services, we want you to be comfortable and secure. We design smiles based on your needs. Follow us on our social media accounts for more info and insight into our company!